The society was founded in 1955 as the Rolls Royce Model Engineering Club, part of the Rolls Royce Welfare Organisation. A 5” gauge track was built at Crookston Road Recreation Ground in 1958, and converted to a multi gauge track, incorporating 3 ½” and 7 ¼” rails, in 1961. The club met and operated Crookston Road until 1971. The collapse of Rolls Royce in 1971, and its resulting nationalisation, led to the sale of the Crookston Road site for housing. The track was lifted, and in 1972 rebuilt in Paisley’s Barshaw Park. Passenger services began in 1973, and have operated every summer since. 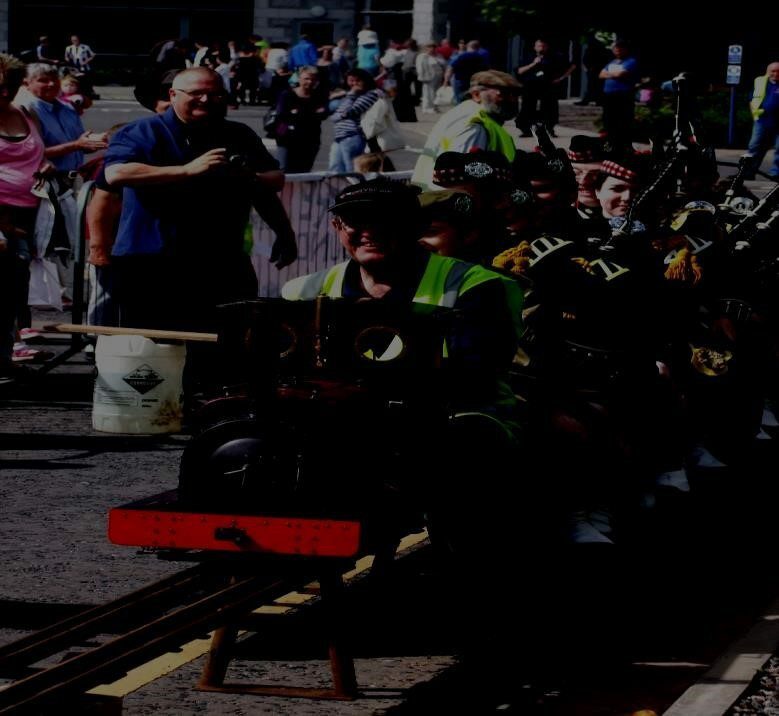 In 2001 the club was renamed Paisley Society of Model Engineers, reflecting the end of the association with Rolls Royce, transfer of the track to the club, the new location and changing nature of the membership. 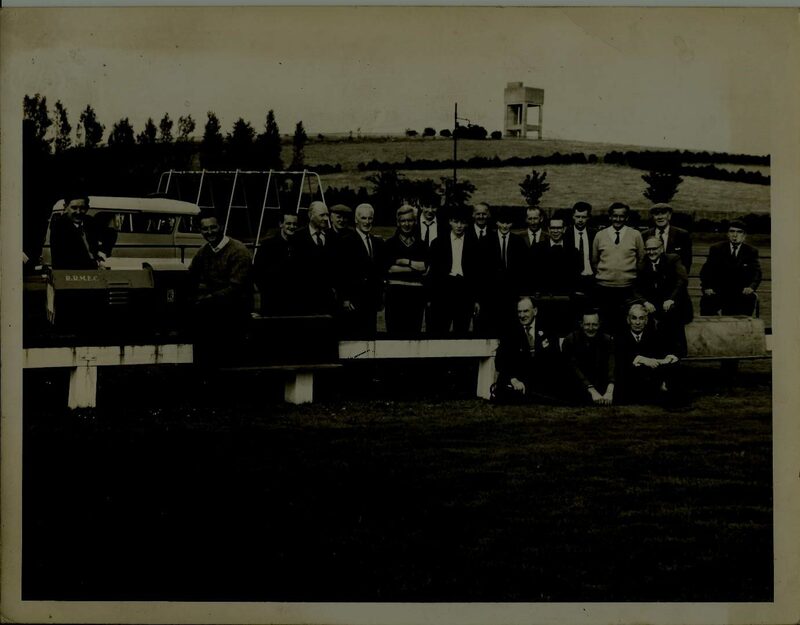 Following the move to Barshaw Park, the society for several years continued to meet in the Rolls Royce factory at Hillington, before moving into a semi-permanent structure in the Park itself. The society later joined Paisley Model Yacht Club in refurbishing the Boathouse in Barshaw pavilion, which is now the meeting place for both groups.The society has throughout its history been a participant in transport and model events across Scotland, exhibiting steam, petrol and electric locomotives in locations as diverse as Glasgow’s Museum of Transport, the grounds of The High School of Glasgow, and First Bus Aberdeen depot. The Society aims to continue living up to its mission to promote interest in model engineering as a hobby, and to offer a train service to the users of Barshaw Park. The Society is always on the lookout for new members, regardless of experience. We would like to thank, Robert Rooney for providing us with the History of (PSME) – Paisley Society of Model Engineers!